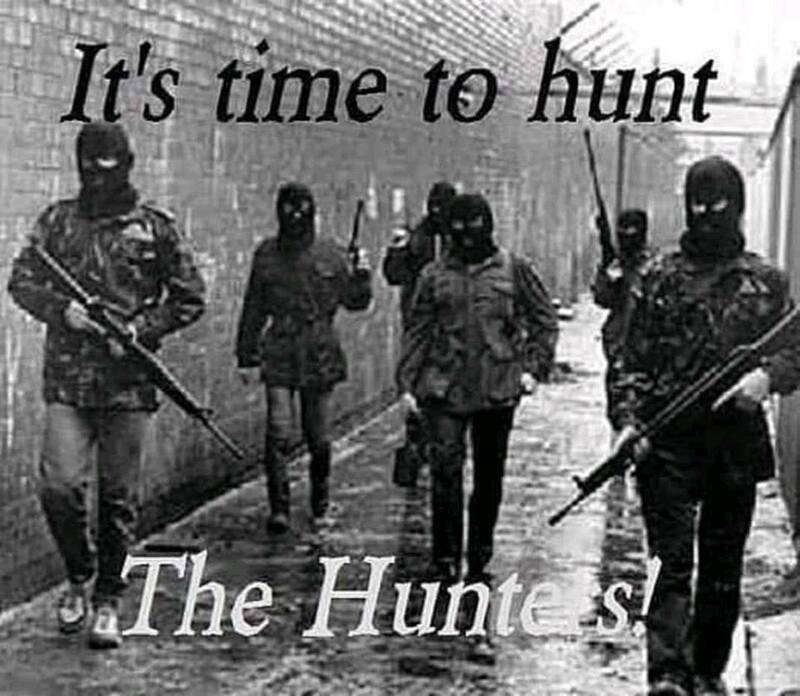 the hunt is and will continue to be murder! The human species are becoming more and more and the animal species are becoming less and less. 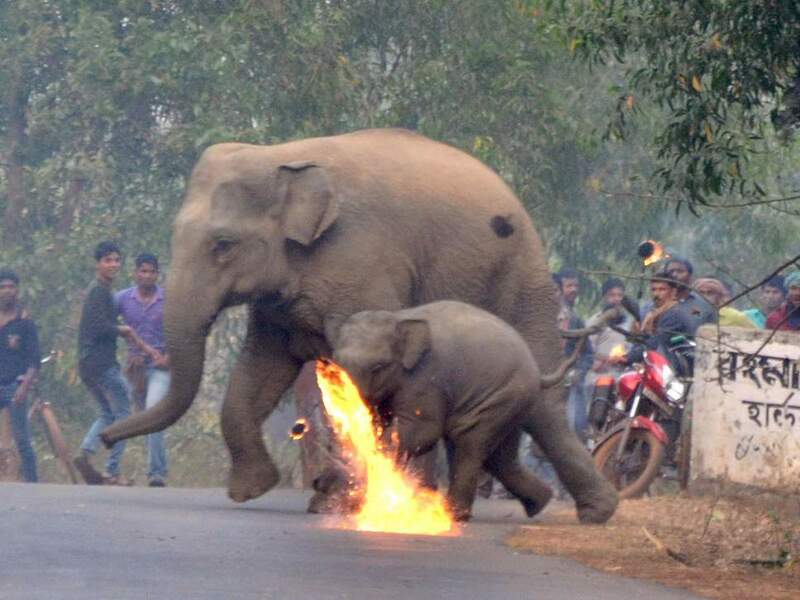 The conflict between man and beast is artificially made by human hands and is based on the fascist belief that only the stronger has the right to life and habitat. Whoever is the weaker and its existence disturbs the Stronger, loses his home, his family, his freedom, his life. This is the justice of the ruling species. And those who disobey are destroyed.